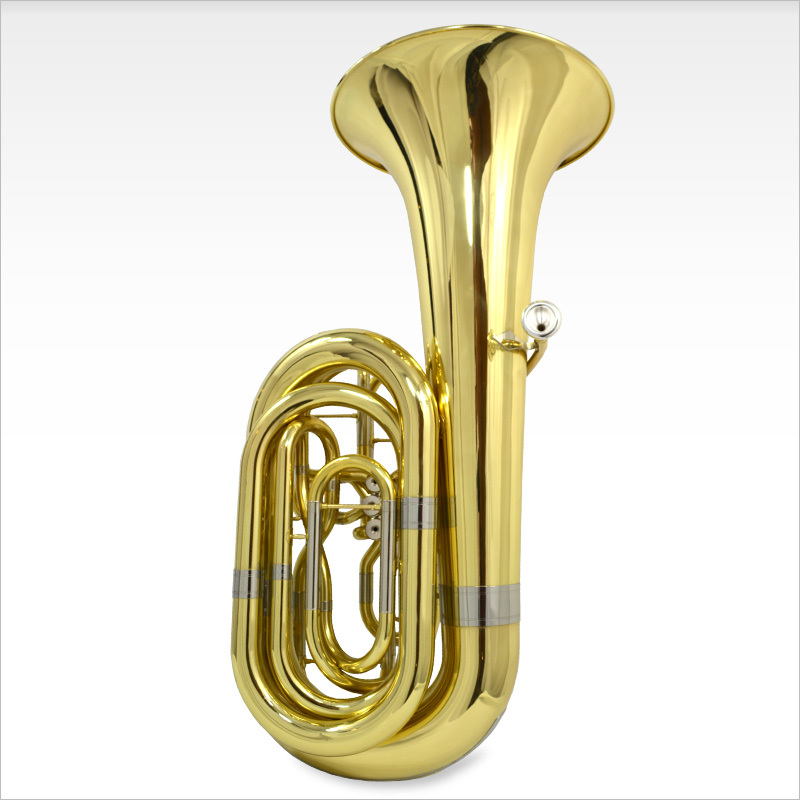 The Schiller American Heritage 4 Valve Studio 4/4n Piston Tuba has harmonic richness with big projection in the lower, middle and higher registers. Modern Bell taper and thickness provides a quickened response. The Schiller Studio Series uses new ergonomic design for easy valve access. 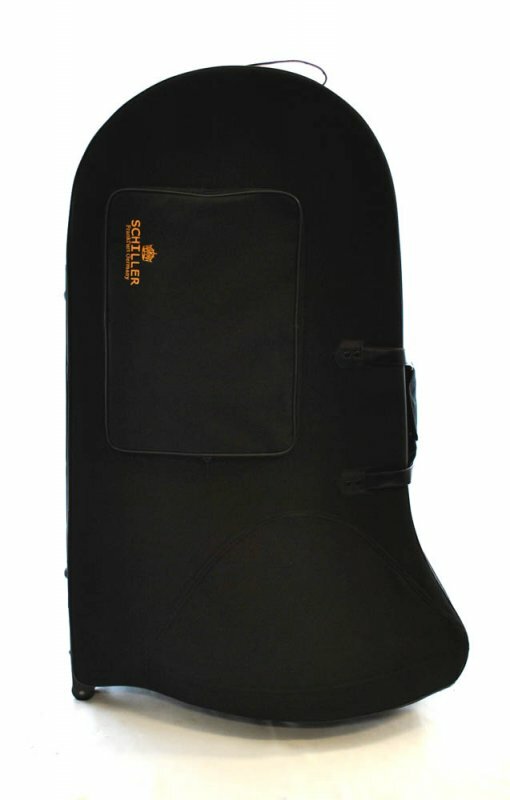 Perfectly suited for concert bands or quartet playing. Nickel Plated Ferrels provide slide protection. Schiller engineered Studio Piston Valves make for effortless playing. 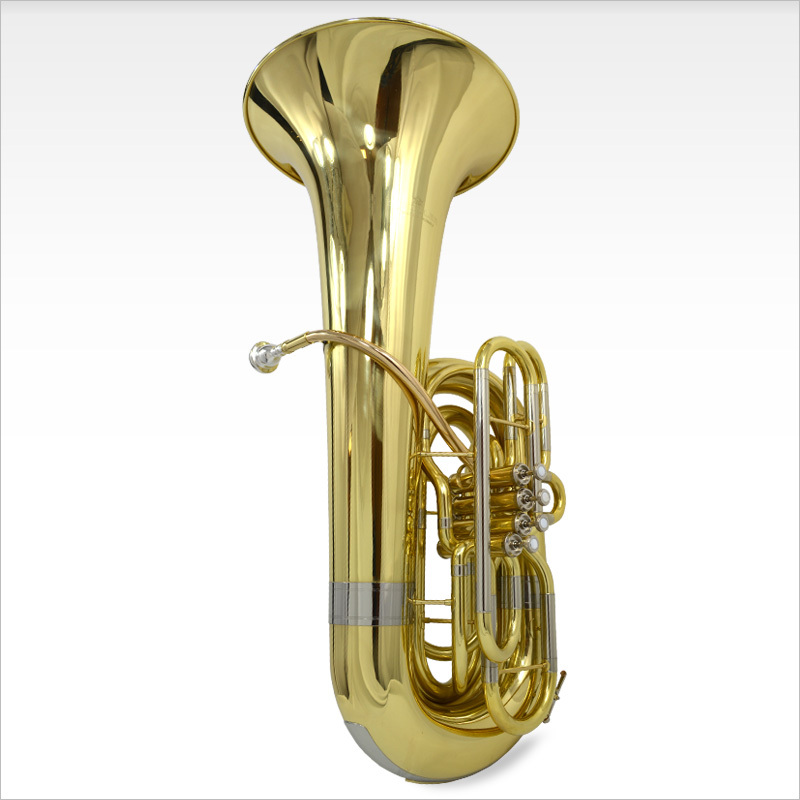 The American Heritage 4 Valve Bbb 4/4 Piston Tuba features .728 Rose Brass Leadpipe and 17.4â€ Bell, as well as a new modern Schiller Valve Block for smooth responsive valve action.